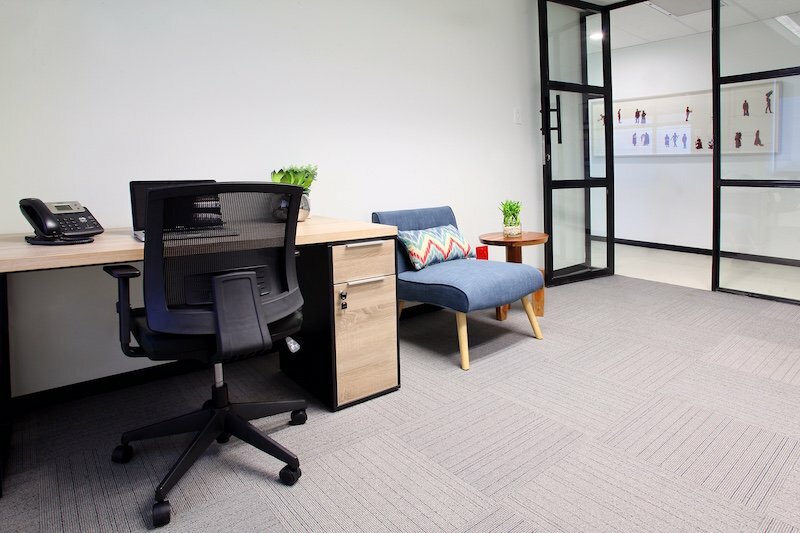 Renting private office space has never been more convenient as The Business Exchange offers you flexibility and benefits that go beyond that of traditional office space. 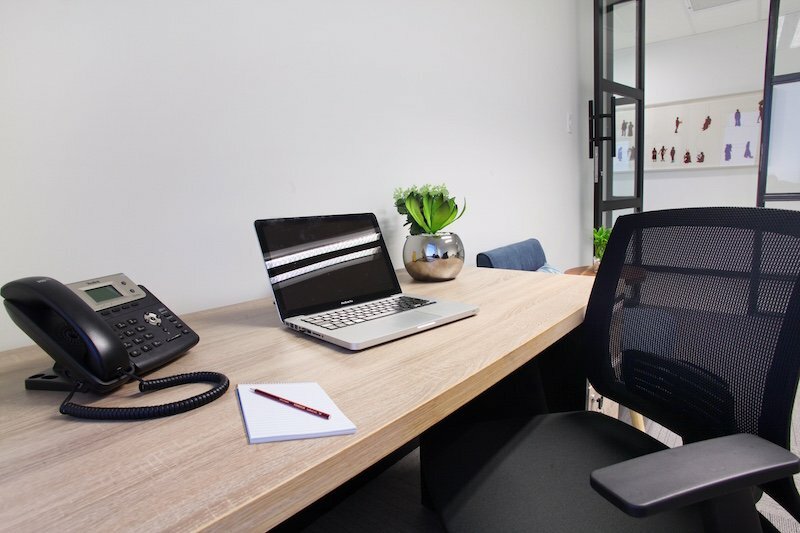 We provide fully-furnished and stylish private office spaces in light, airy offices. Our office support staff will take care of the daily office routine to ensure that you can take care of your priorities, bringing in the business. 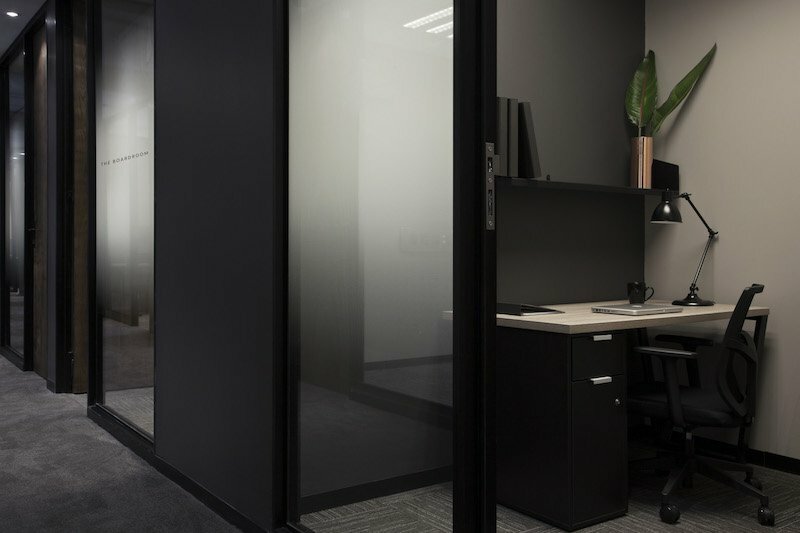 Our private offices allow you to connect with other like-minded professionals through our conveniently-situated, on-site restaurants and coffee-bars – perfect for a quick break. Our office support staff will ensure that you take care of your business while we take care of the office. 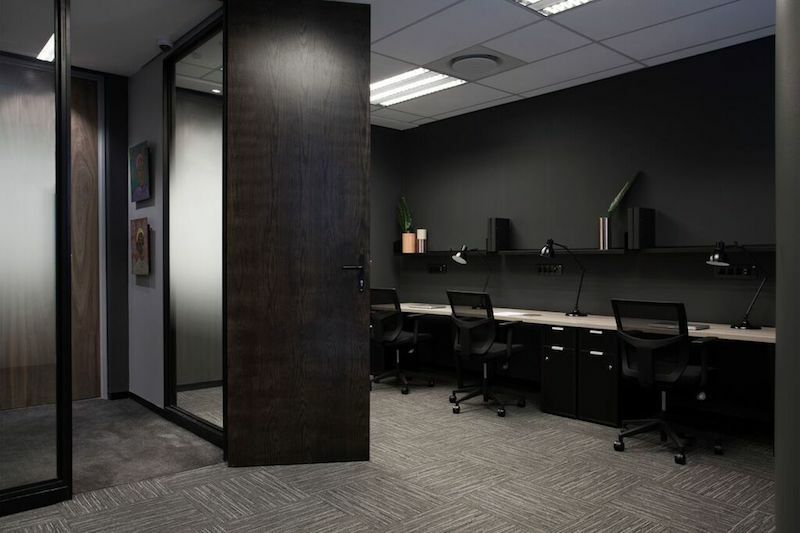 If you are looking to connect with other like-minded professionals, we can offer you a variety of private office configurations to suit your needs. You’ll get all the benefits of community, plus an added sense of privacy and the ability to create a culture of your own. Each member gets 24/7 access to the office as well as his or her own desk, chair, trash can, and filing cabinet. Our private office tenants also benefit from the following add-on services, which are central to the growth of any start-up company, providing access to expertise and extensive networks resulting in increased exposure.